Travel booking site Expedia says it's buying short-term rental marketplace HomeAway for $3.9 billion to boost its presence in the vacation rental market. The Bellevue, Washington, company said Wednesday it's paying roughly $38.31 in cash and stock for each share of HomeAway, of Austin, Texas. Both companies' boards have approved the deal, which they expect to close next year. HomeAway Inc. says it has more than 1 million paid listings of vacation rental homes in 190 countries. 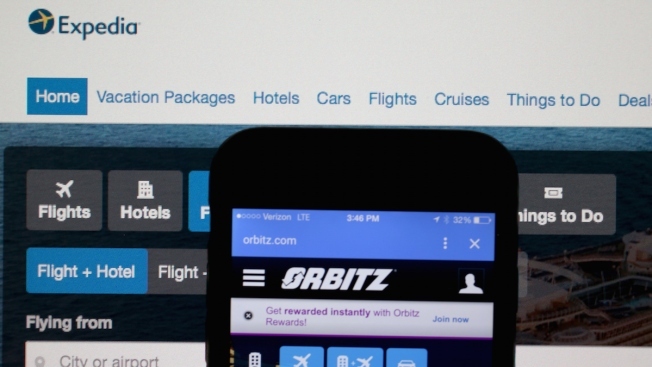 Along with its namesake site, Expedia Inc.'s portfolio also includes Hotels.com, Orbitz and Travelocity. The move highlights the rise of alternative lodging, made popular by the home-sharing website Airbnb, and possibly setting up a fierce competition between the two companies. In after-hours trading, HomeAway's shares added 22 percent to $39.05. Expedia's shares rose 2.8 percent to $137.95.